Four words: shocking pink wool coats. There’s not much left to say about Chalk n Cheese’s winter coats, except that they’re killer cute. But while I can’t tear my eyes from these glorious bright hues, you might be glad to know there’s a lot more to this season’s coat collection than just shocking pink wool. 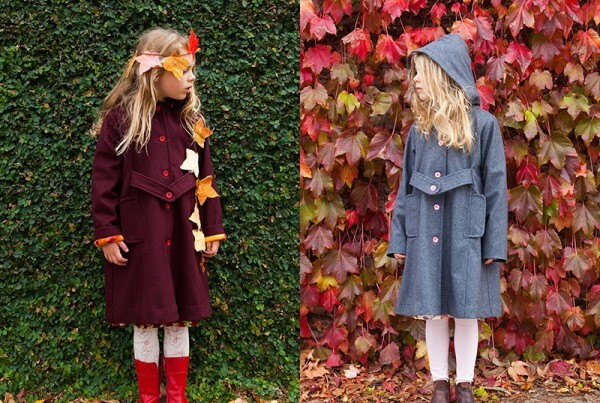 Hailing from Melbourne, Chalk n Cheese knows how important a cosy wool coat is when you’re protecting kids from the biting Victorian cold. Made from gorgeous warm wool in a rainbow of colours – think cherry red, forest green, plum, olive and navy – these coats are so much more lively than basic black and charcoal. Of course if black or charcoal is what you need, Chalk n Cheese has those colours too, but why go basic when you can have shocking pink? 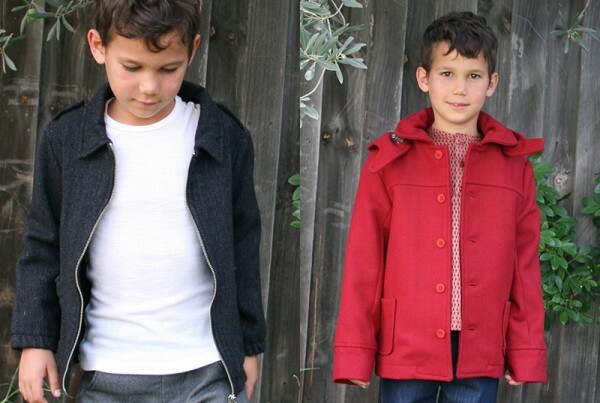 For boys, the Jack Coat ($165) is a traditional single-breasted wool coat with patch pockets, a collar to flip up against the wind, and a hood that buttons under the chin. For girls, the Keepsake Coat ($169) is a pretty, dressy coat with a trapeze shape, loose waist belt and a hood like the Jack Coat. 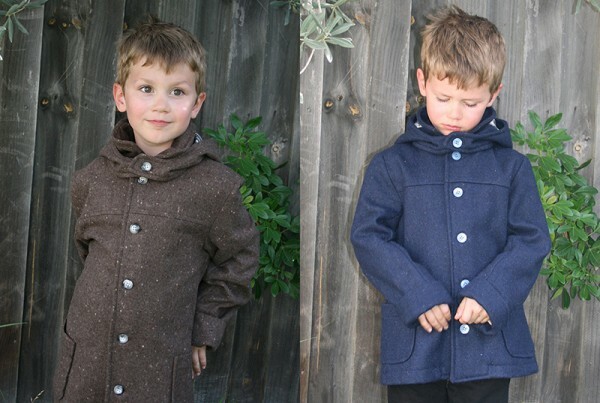 Chalk n Cheese has coats in sizes one to eight, and they ship for $15 from Melbourne.